Flashing is an important part of a residential roofing system. 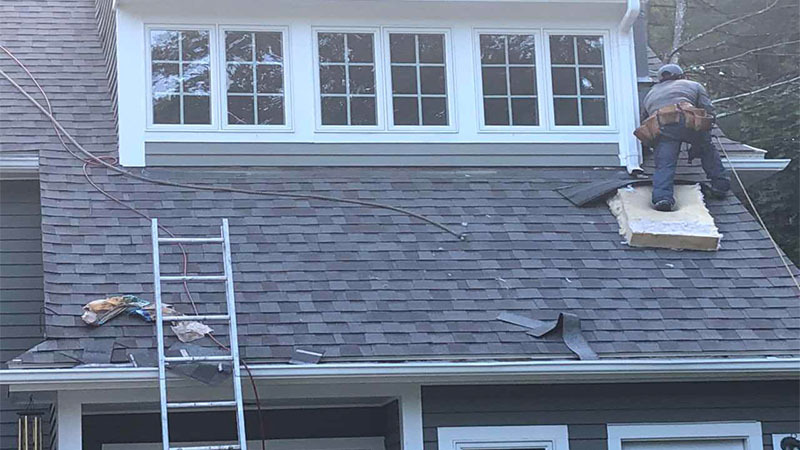 Flashing is when pieces of impermeable metal that are thin are installed into the joints of the roof to prevent the water from seeping into the ceiling and the attic. Improper roof flashing can cause serious problems for the people living in the house. If the roof of your house is already flashed but you have observed water leakage in your attic and your ceilings. 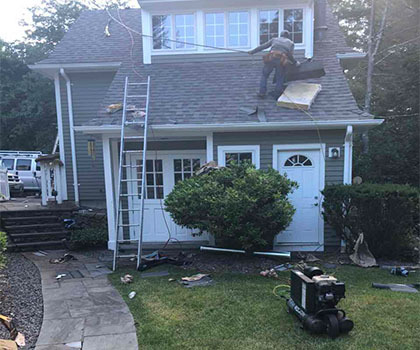 In this case, if you wish to install new flashings, here are some precautions that are advised by the expert roofers of Boston Roofing and Gutters. The old flashing material must be completely removed before installation of the new flashings. The deck of the wood roof should be inspected and the damaged part of the roof must be taken care of before installing the underlayment.